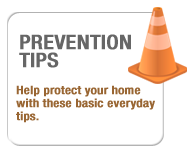 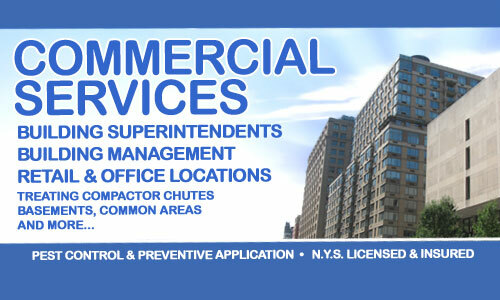 Y2K Bug Inc. is a leading pest control company that has been servicing New York City since 1999. 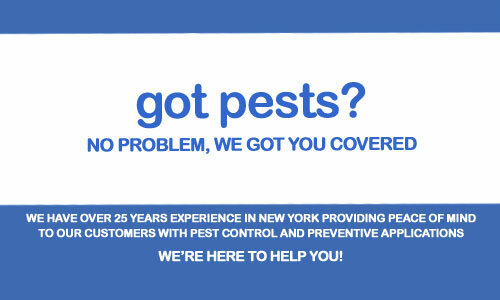 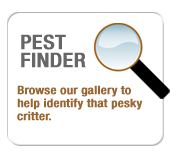 Owned and locally operated by Paul Siegel, a retired NYPD Sergeant who has more than 30 years experience in the pest control business. 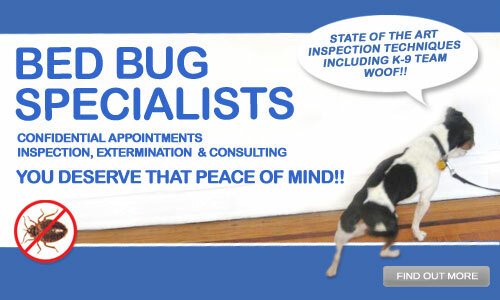 Y2K Bug Inc. stands behind its solid reputation with the most extensive pest control programs available.